"Botetourt County's historic Tinker Mill was sold at auction Saturday for $63,900 to A&E Investment Properties." - The Roanoke Times, November 2, 2009, in "Your Community." 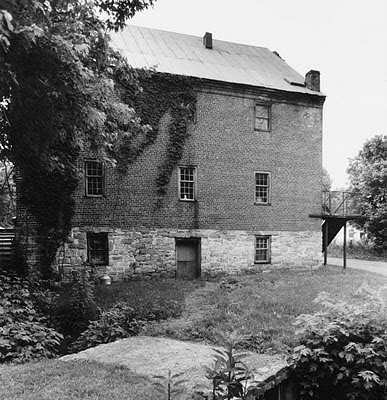 Tinker Mill, also called Nininger's Mill, is located in Daleville on what is now called Tinker Mill Road. At various times the mill has served as dinner theater and restaurant, an antiques shop, and a mill. The structure reportedly was built around 1847. Visit this blog for a 2008 photo of the structure. 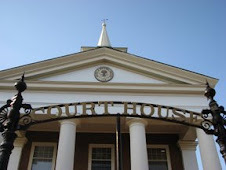 The picture above was taken from the National Historic Register site.